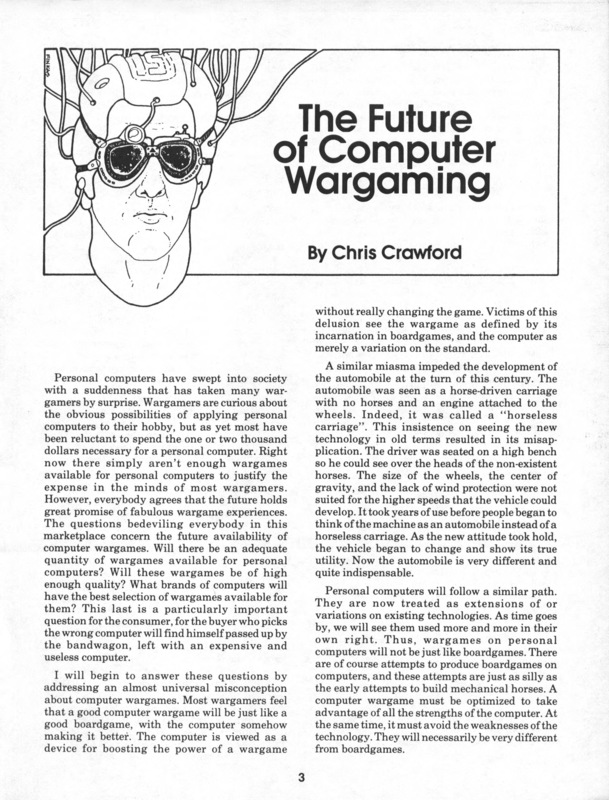 In recent months I have been encouraged time and again when I see the tremendous interest out there for a magazine on computer gaming. 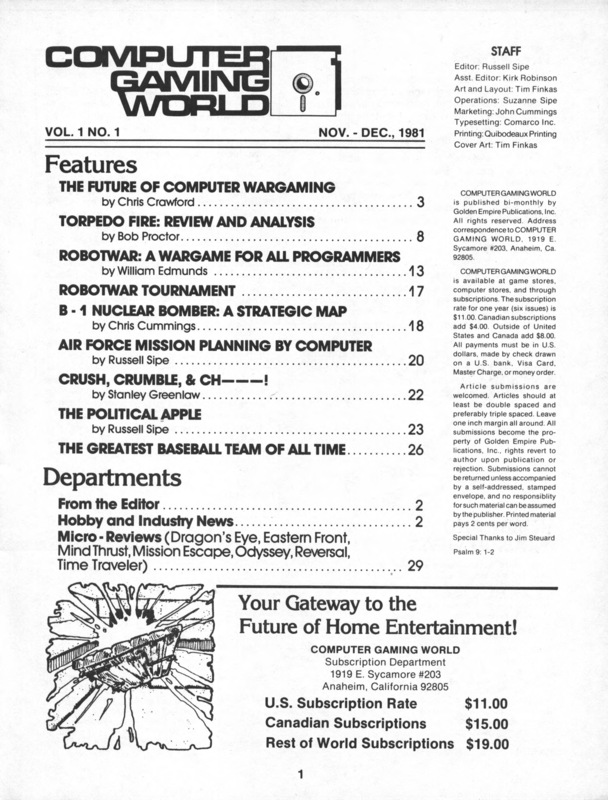 Many people have expressed the view that the time for a magazine on computer gaming is OVERDUE. Hopefully we have corrected that problem. 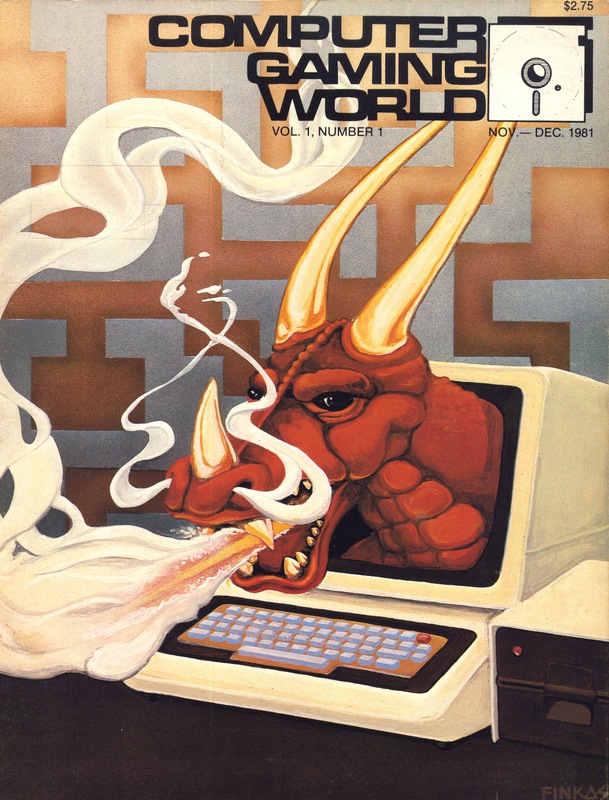 CGW is designed to meet your needs as a computer gamer. 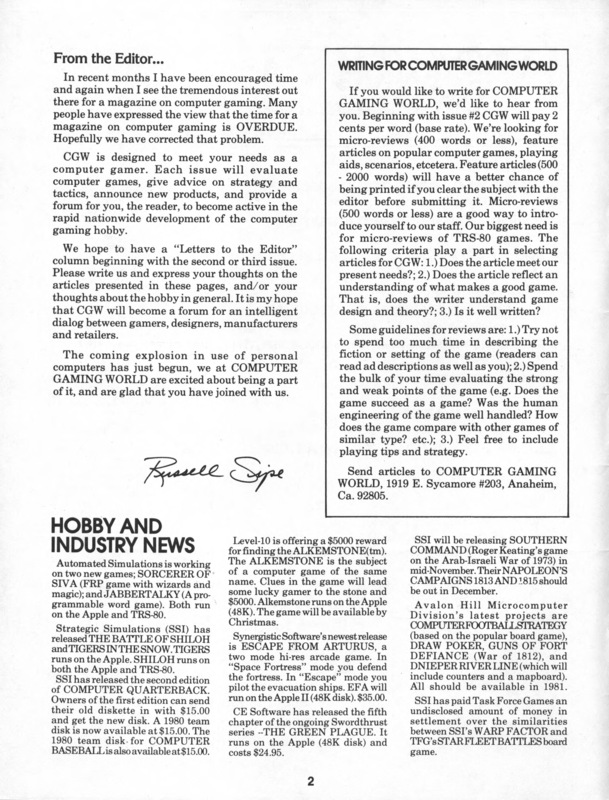 Each issue will evaluate computer games, give advice on strategy and tactics, announce new products, and provide a forum for you, the reader, to become active in the rapid nationwide development of the computer gaming hobby. We hope to have a “Letters to the Editor” column beginning with the second or third issue. Please write us and express your thoughts on the articles presented in these pages, and/or your thoughts about the hobby in general. It is my hope that CGW will become a forum for an intelligent dialog between gamers, designers, manufacturers and retailers. The coming explosion in use of personal computers has just begun, we at COMPUTER GAMING WORLD are excited about being a part of it, and are glad that you have joined with us.